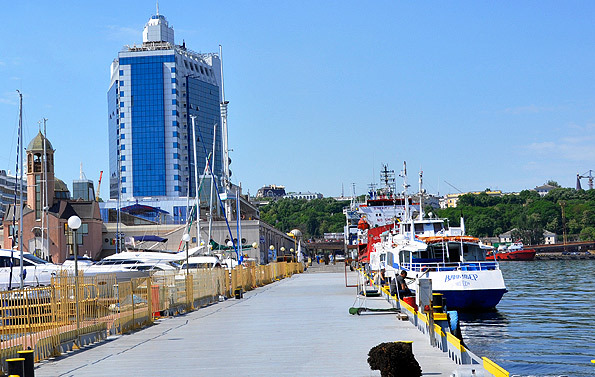 Odessa is the third largest city of Ukraine (after Kiev and Kharkov) located on the Black Sea coast; it is the largest seaport of the country. The city's name comes from the ancient Greek colony of Odessos, which, according to the scientists, was located near the Gulf of Odessa. That is the name that at the end of the XVIII century was chosen by the Russian Queen Catherine the Great for conquered Hadzhibey settlement from Turks. 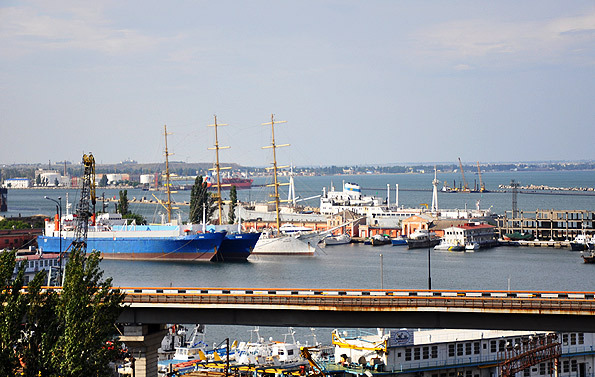 Well-located geographically, Odessa quickly evolved from a small settlement in the commercial, industrial and scientific center of European importance. 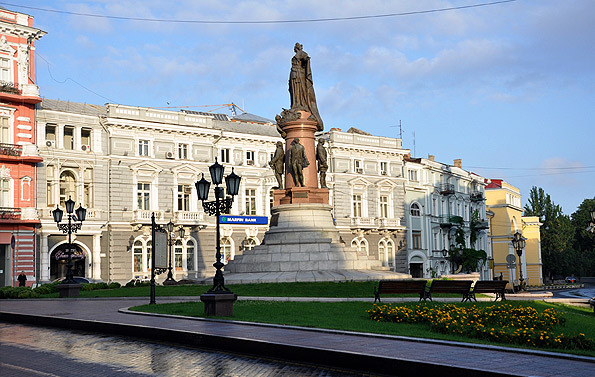 By the 100th anniversary of its foundation (1894), Odessa occupied the 4th place in the Russian Empire in size and level of economic development after St. Petersburg, Moscow and Warsaw. Over 200 years Odessa was built, erected, evolve d and decorated by many peoples, nations, tribes and ethnic groups. They were people of different professions, religions, life principles and beliefs. But thanks to all of them we inherited a city which combines very different styles in harmony. This mix of cultures and national colors creates a unique and original look of the city. Despite the historical disturbance, wars and revolutions in the last century the population of Odessa has nearly tripled. Today the city continues to develop, and now it is a major industrial and resort center of Ukraine. The mild climate, plenty of sandy beaches and warm sea attract thousands of tourists to the city with a title of "Southern Palmira". Odessa is most popular among foreign guests. Beautiful, carefree resort attracts them by its architecture and endless beaches.... and of course its feminine beauty. Yes, amazing, bright beauty of local girls, which scientists explain as a mix of genes of many nations living in Odessa, is another attraction of the city. 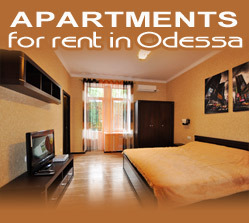 But Odessa for Russians and Ukrainians is not just a resort, attractions and recreation. First of all, it is sparkling humor, funny stories, sharp phrases, jokes almost flying in the air. 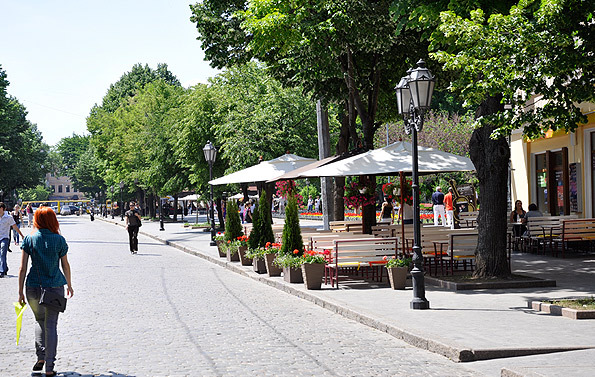 You will meet friendly and curious local residents who are ready for the first request of a tourist to offer a fascinating city tour, the old trams, which are still ready to give a free ride for playful kids, the ubiquitous street vendors, shady cozy courtyards and, of course the famous Odessa cuisine. Of course, to see all of these attractions from the station platform almost unreal. 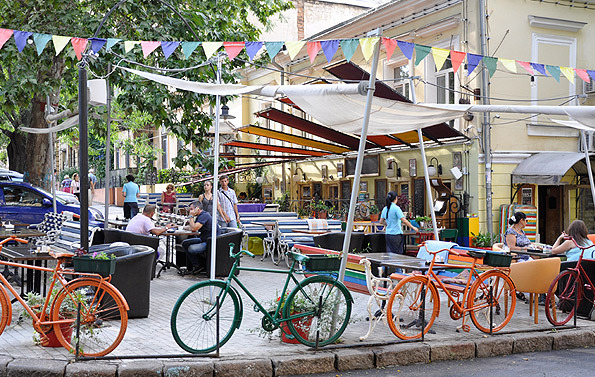 Anyway, if you want to discover Odessa, please come and visit this magnificent city! Read also: - ‘Romantic tours’ to Odessa are very popular in the whole world: British, Americans, Australians pay much money to dating agencies to get acquainted with a girl from the city of brides. Why is it Odessa?